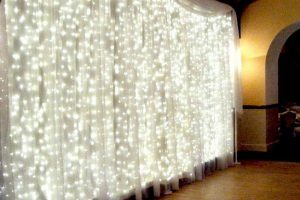 At Bybrook Furniture and Event Hire, we are experts in organising events. 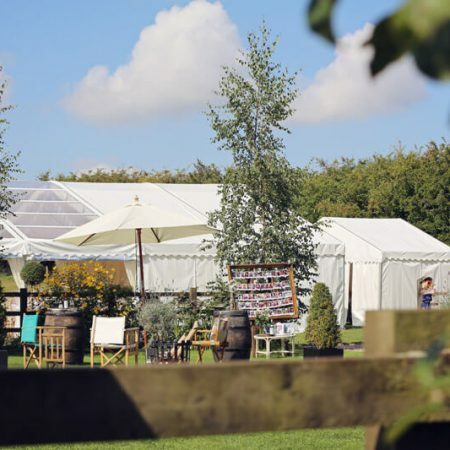 Providing everything from marquee hire services to convenient crockery hire, we will do everything to make sure that you have everything that you need for your event to go smoothly and successfully. 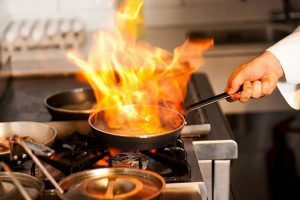 Based in Leicester, we are always on hand to provide the very best quality products and services for your event in the local area, including in Market Harborough. 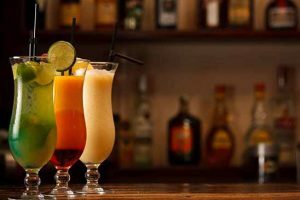 We are experts in handling all kinds of events, and our planning, punctuality and efficiency are second to none. 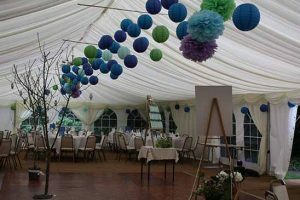 It does not matter whether you simply need marquee hire as a backup in case the weather turns a little wet during your summer garden party, or whether you need comprehensive furniture hire (including chair hire and table hire) for a wedding reception, we will be delighted to help out. The team at Bybrook Furniture and Event Hire always work quickly and professionally, putting your needs right at the heart of our operations. 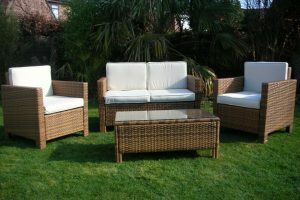 We know that different events require different types and volumes of furniture hire. 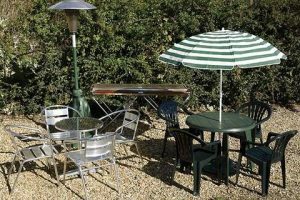 Maybe you are just planning to host a few guests for a refined party, for example, and are in need of some elegant looking chair hire and table hire options? 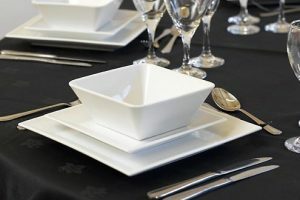 Or perhaps you simply need to use our crockery hire service to obtain hundreds of cups, saucers and plates for a large municipal event. 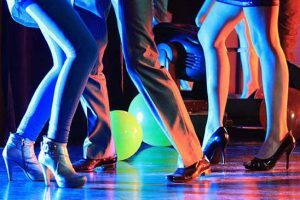 Whatever type of event you are planning, do not hesitate to get in touch with us today so that we can get right to work and help you to make it a big success.